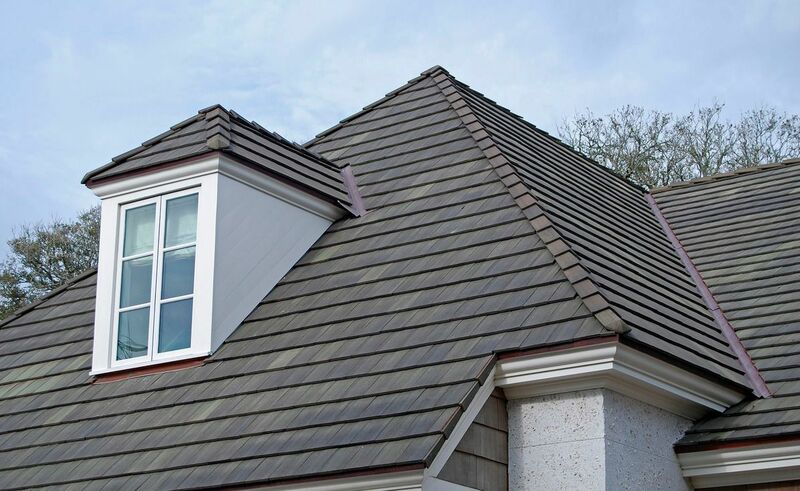 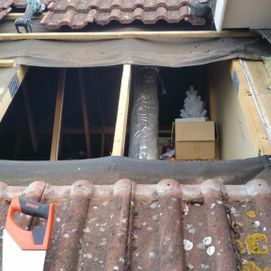 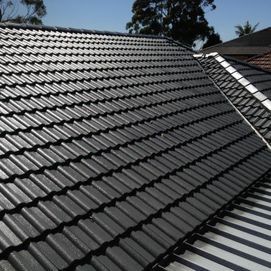 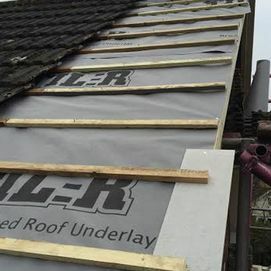 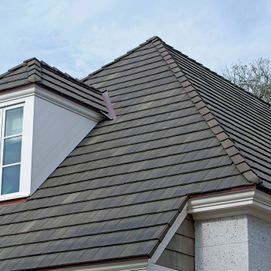 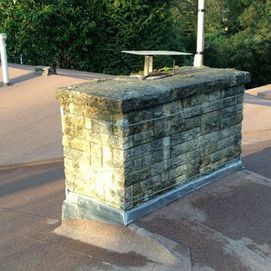 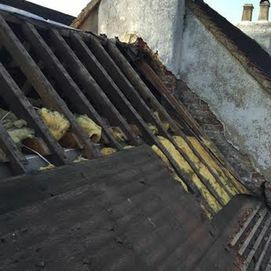 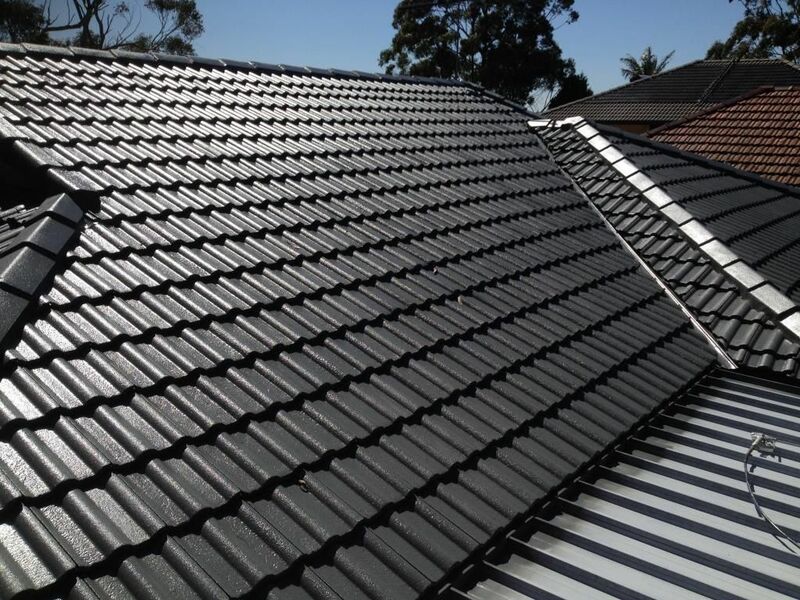 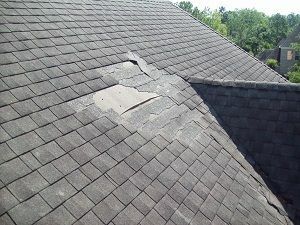 Here at Roof Top Roofing Ltd, we are dedicated to providing high-quality roofing services and solutions to each project we undertake. 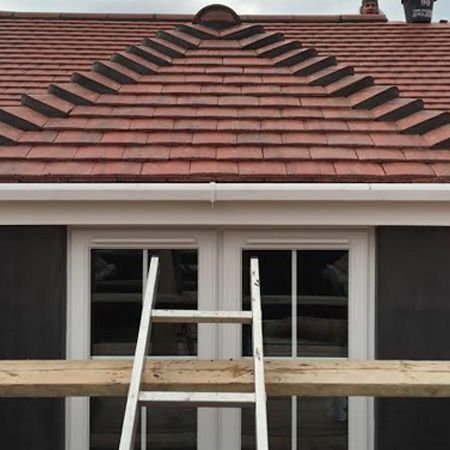 Browse through our gallery of projects below. 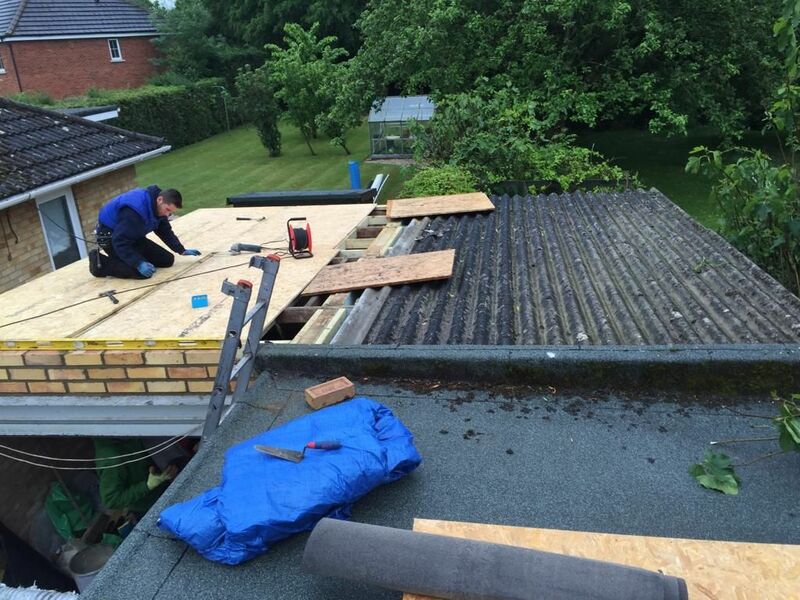 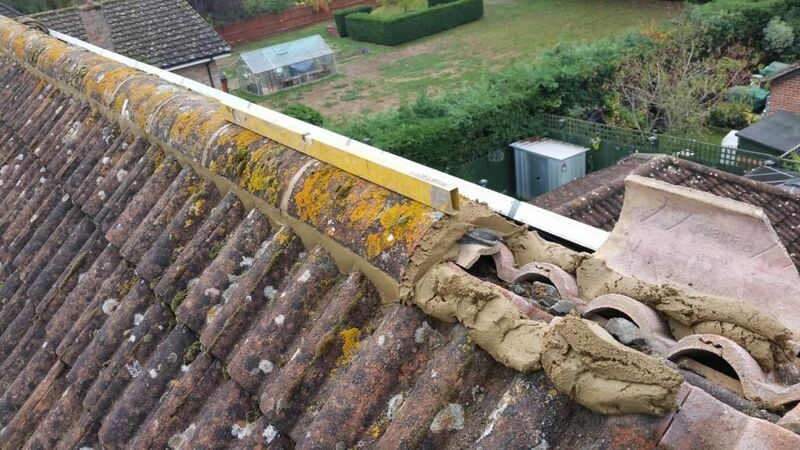 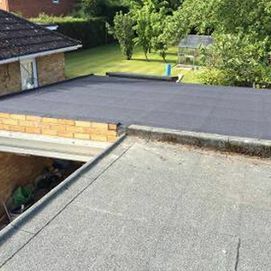 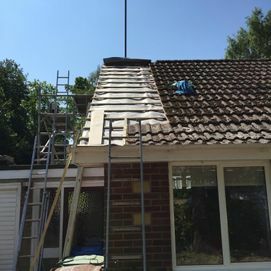 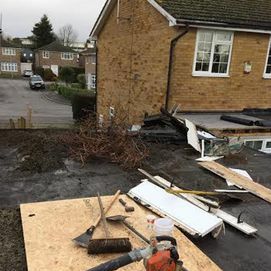 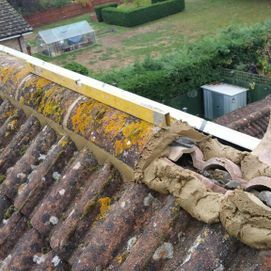 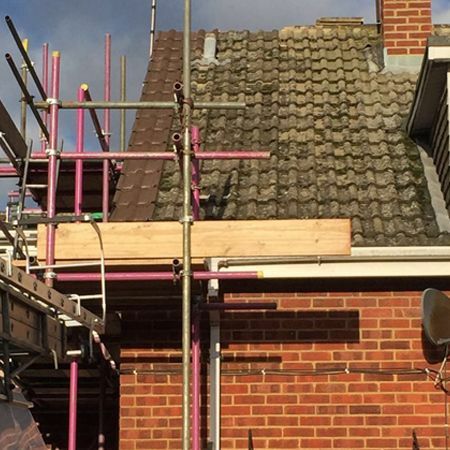 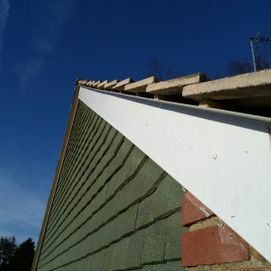 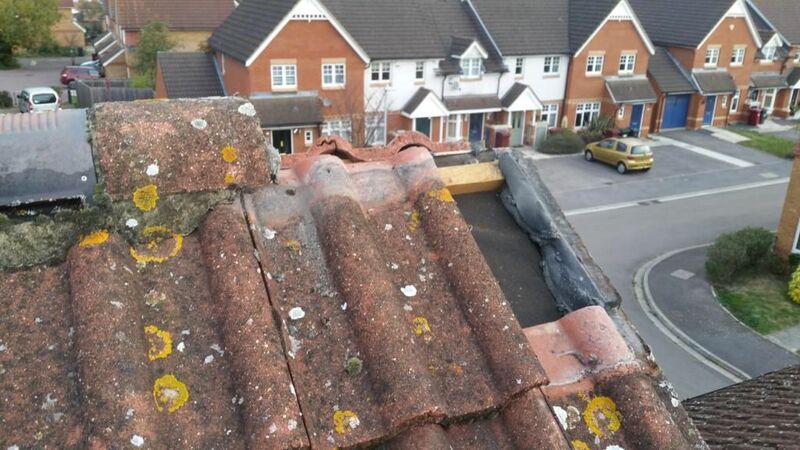 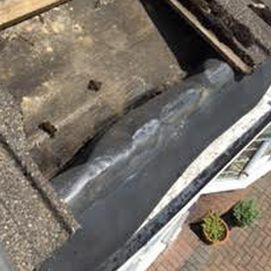 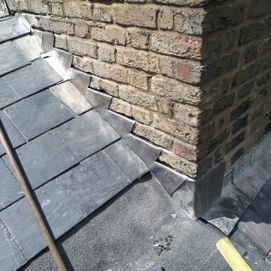 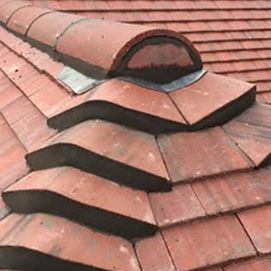 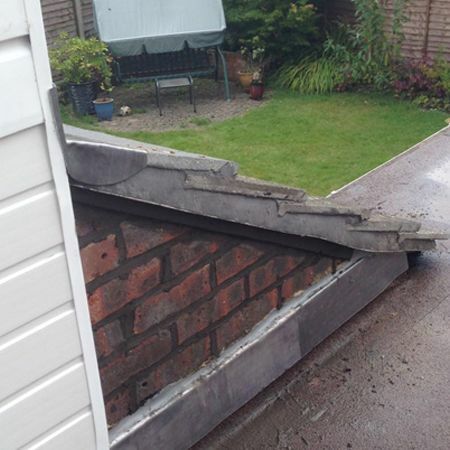 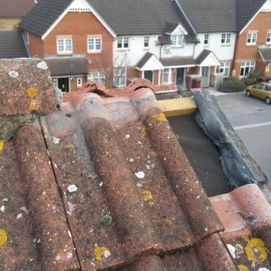 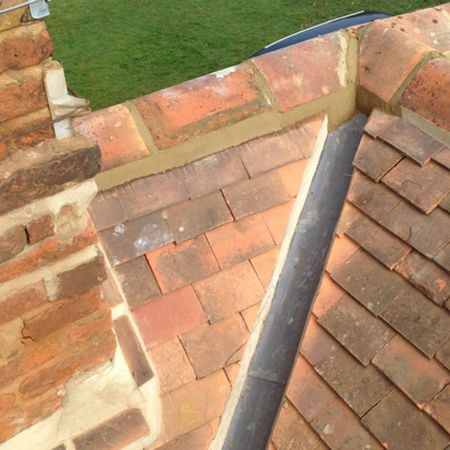 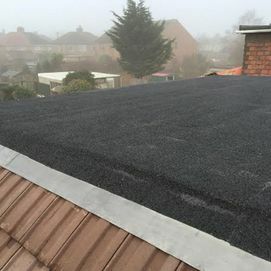 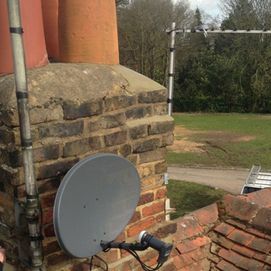 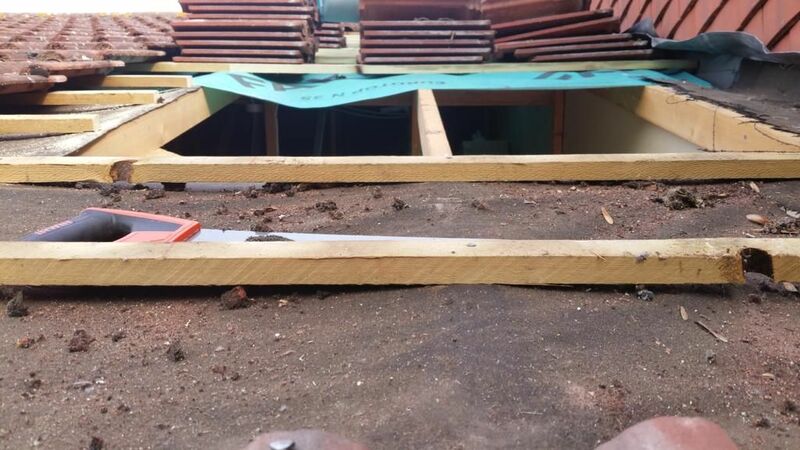 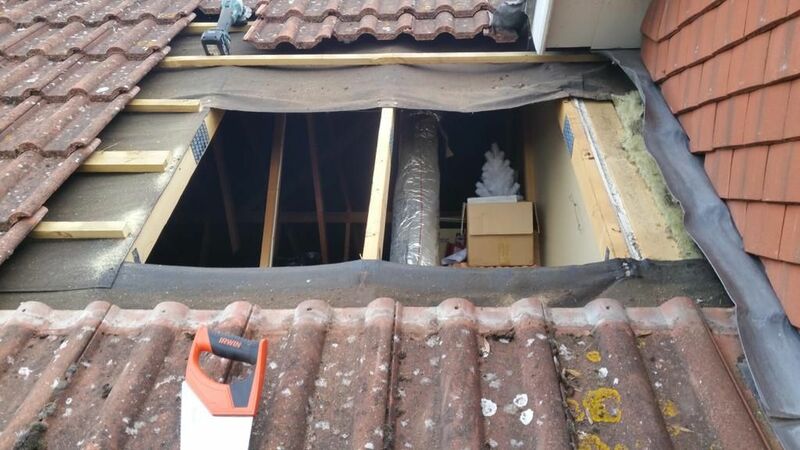 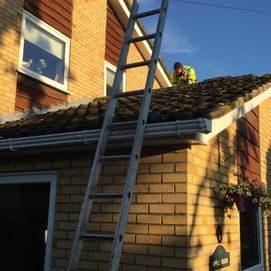 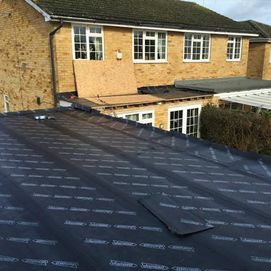 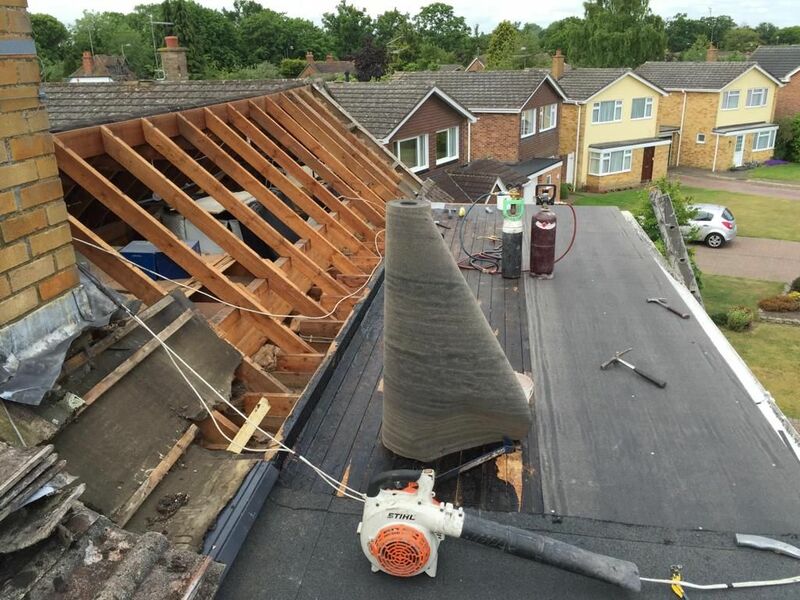 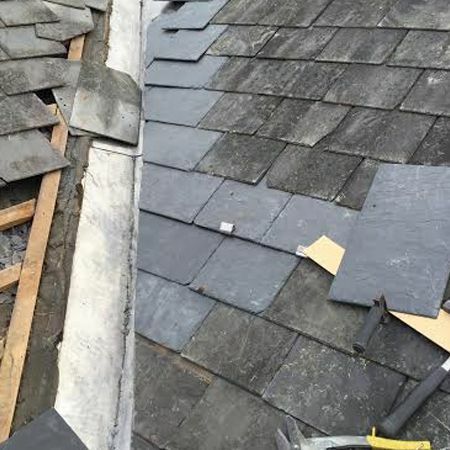 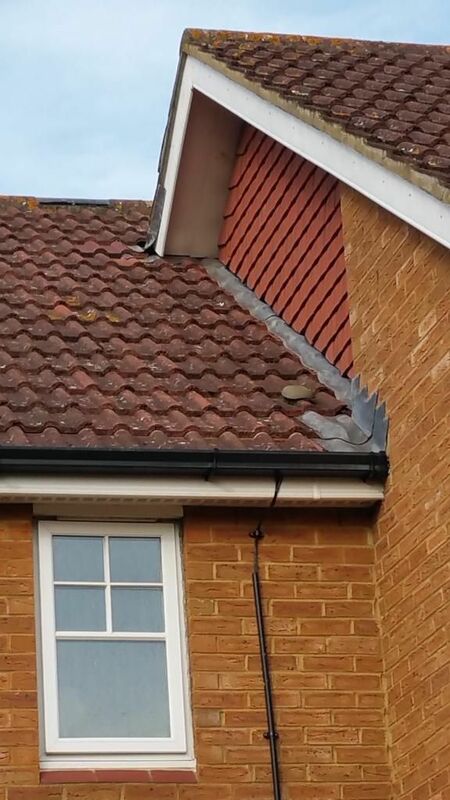 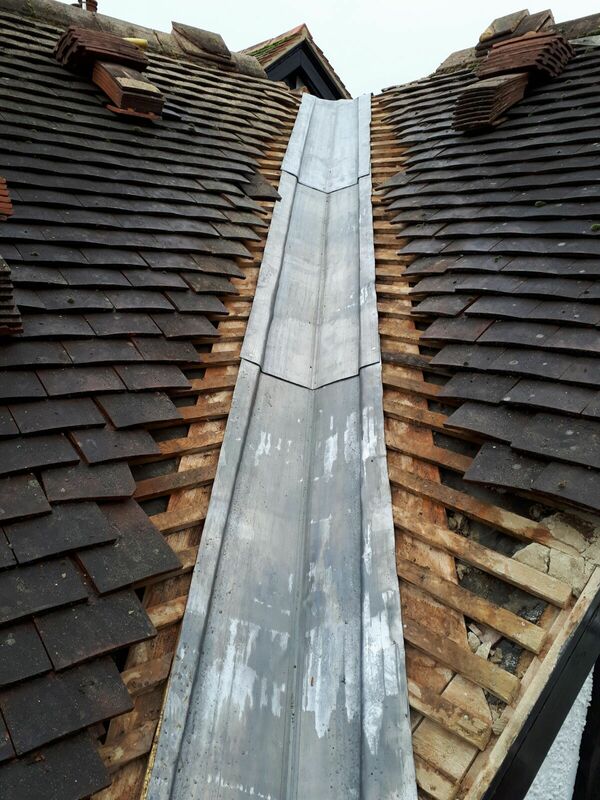 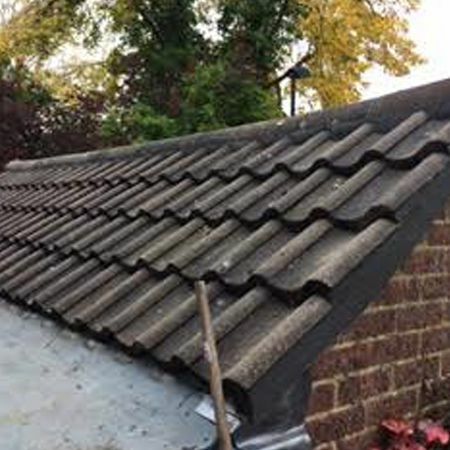 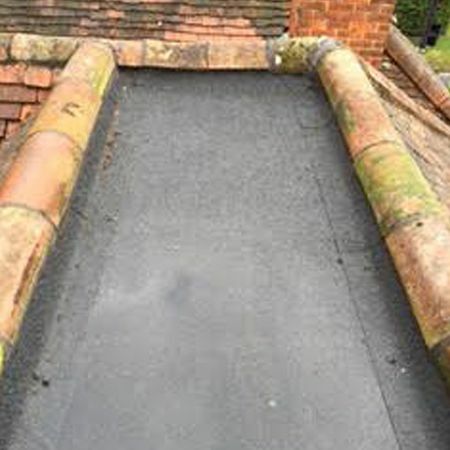 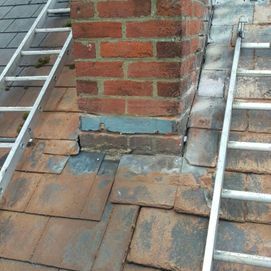 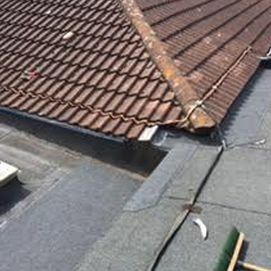 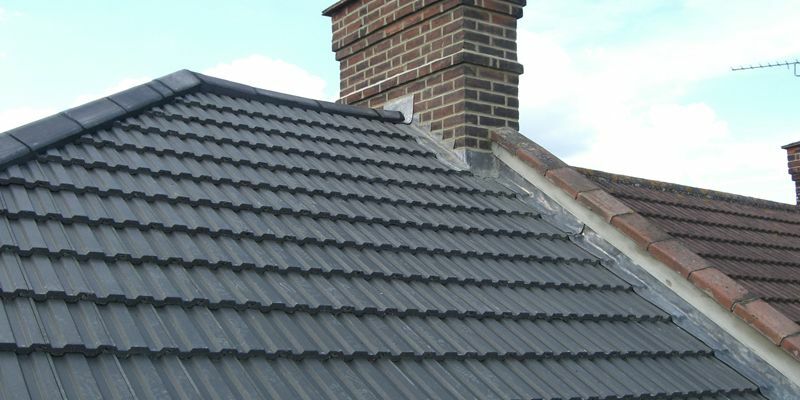 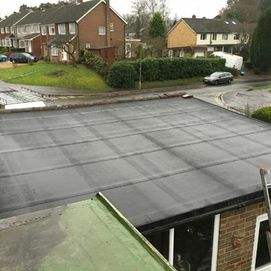 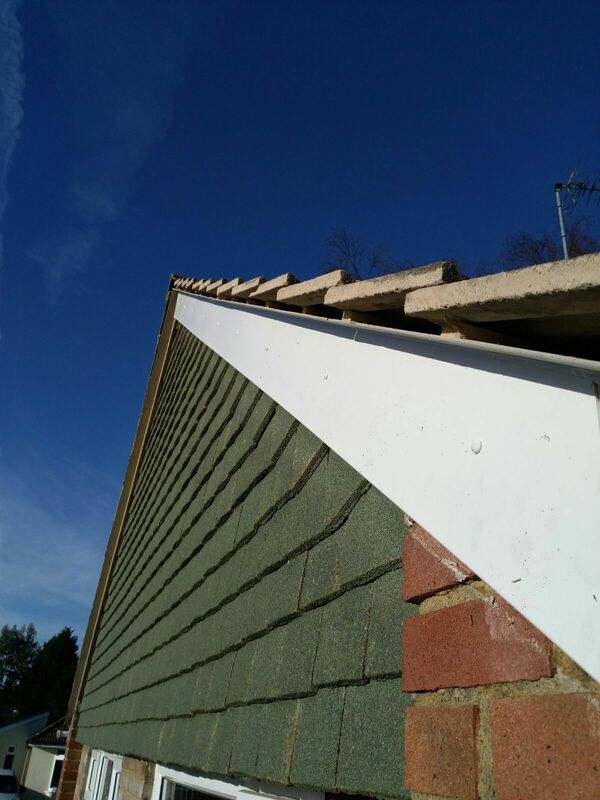 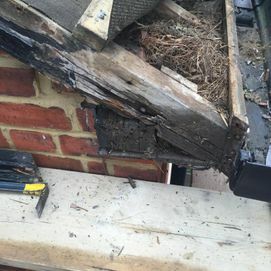 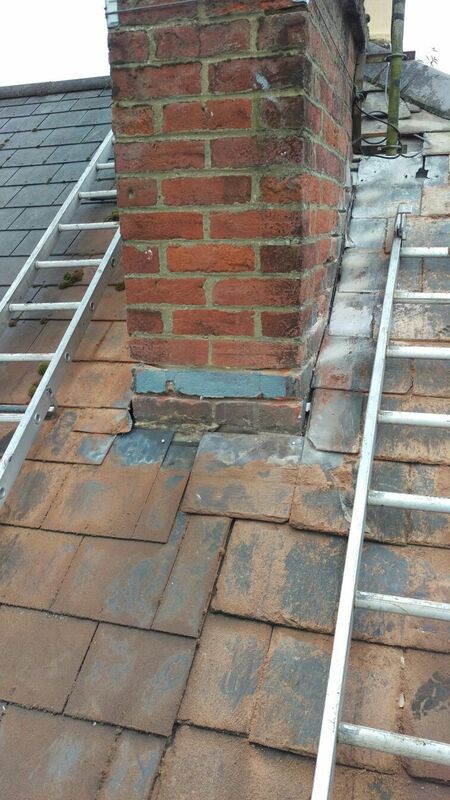 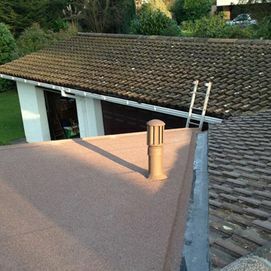 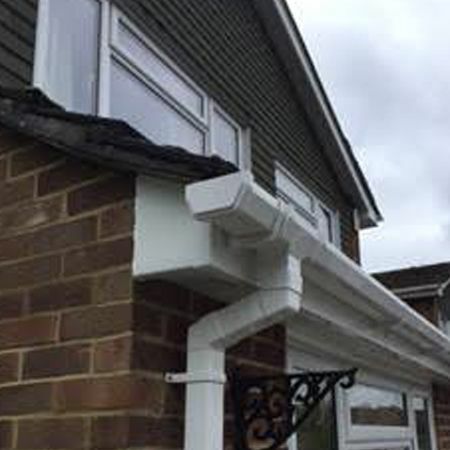 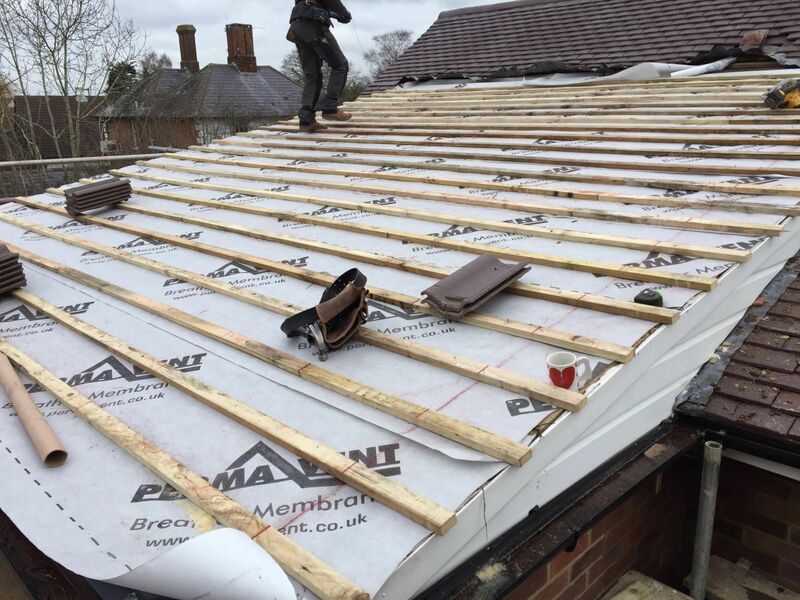 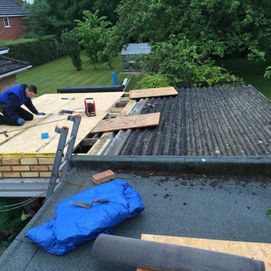 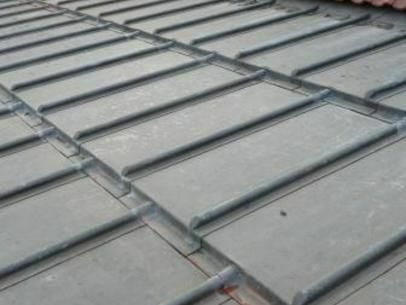 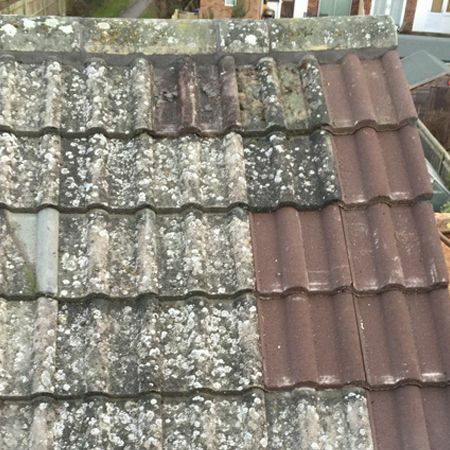 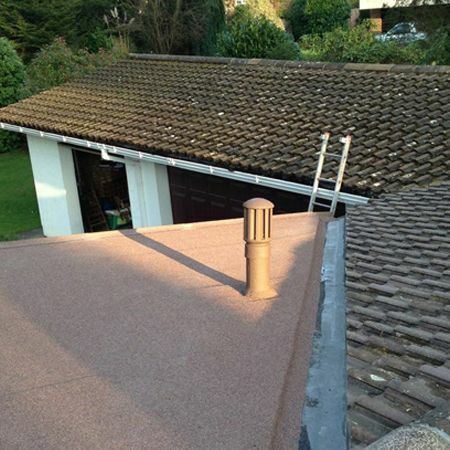 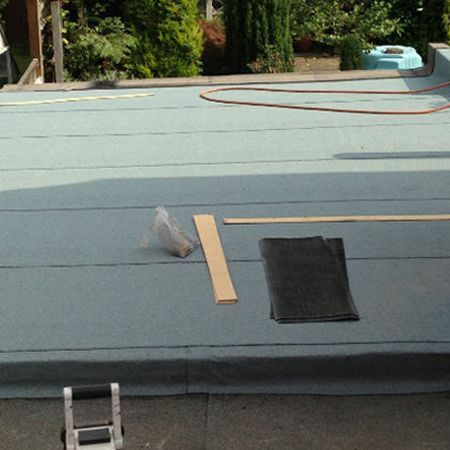 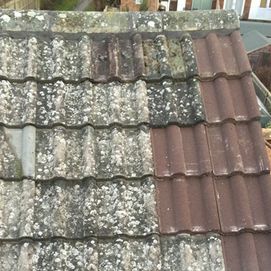 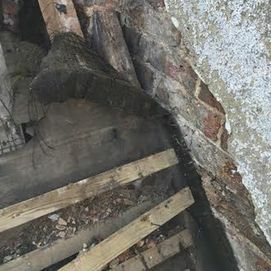 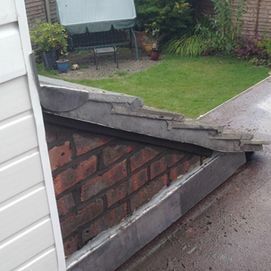 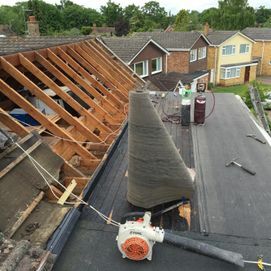 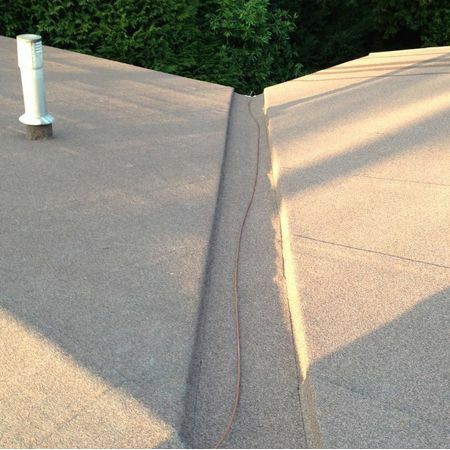 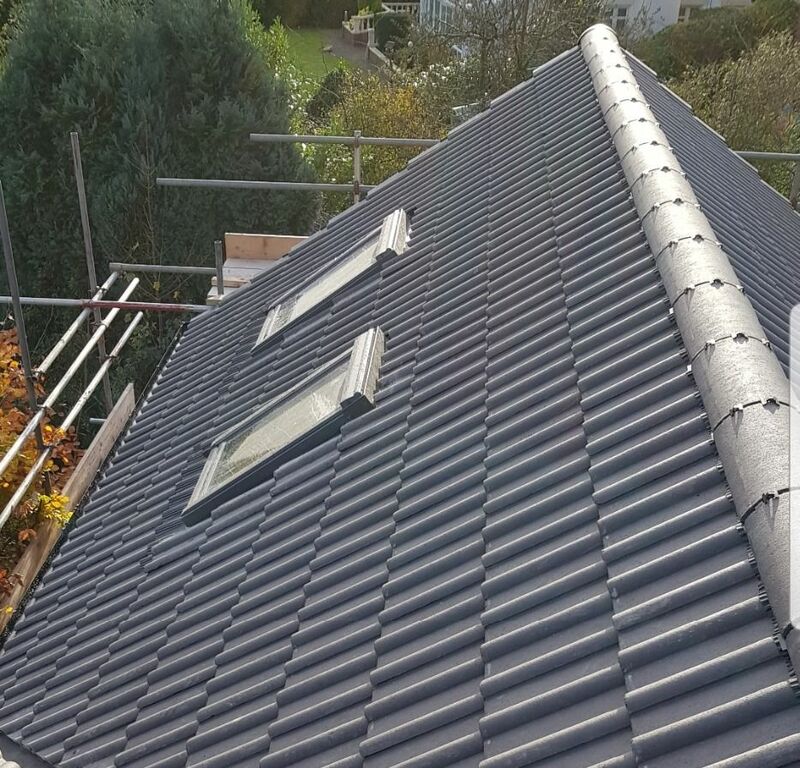 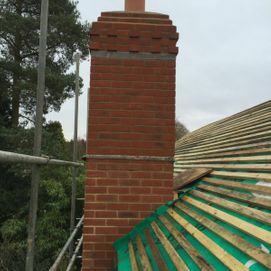 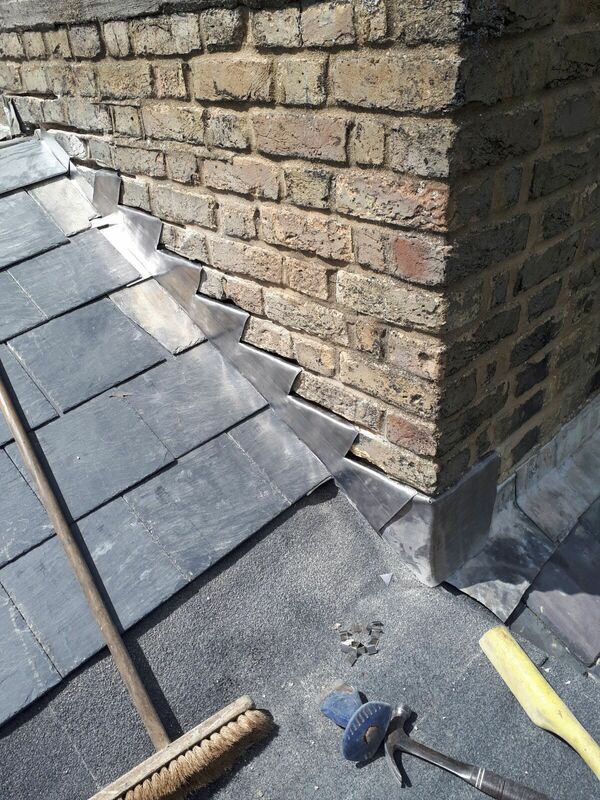 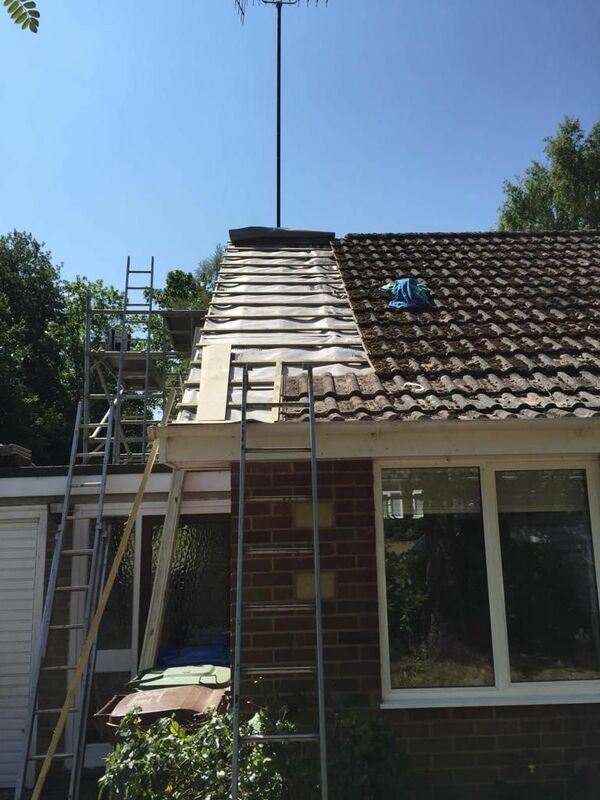 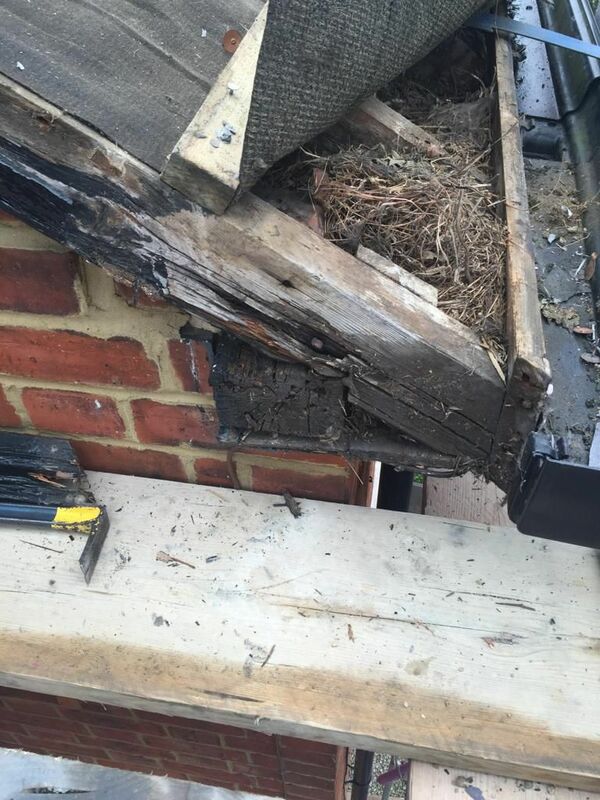 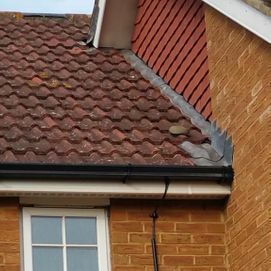 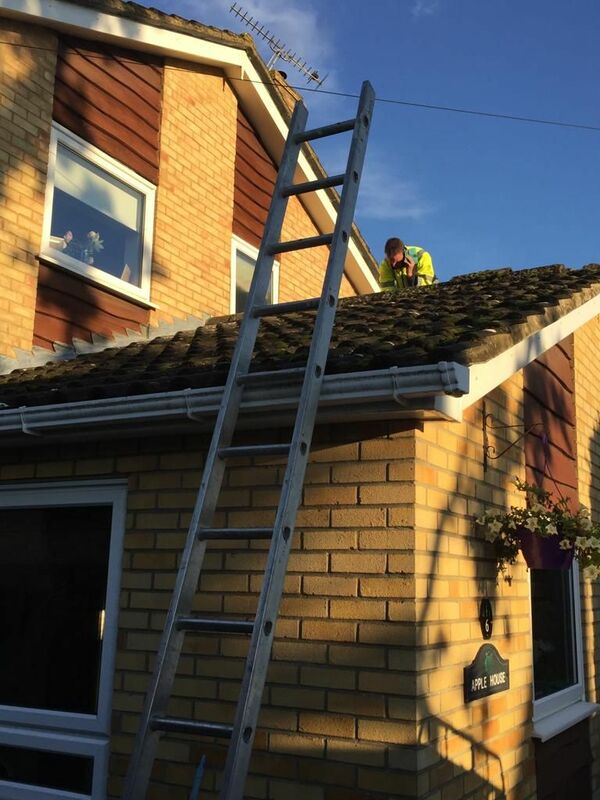 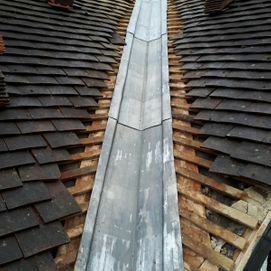 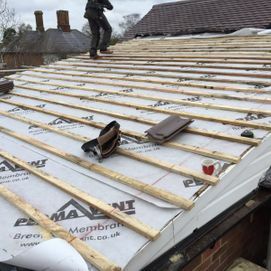 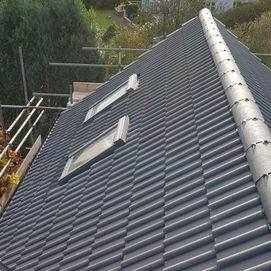 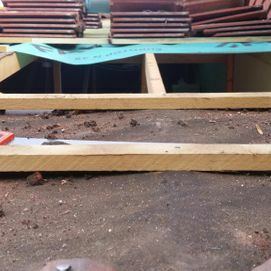 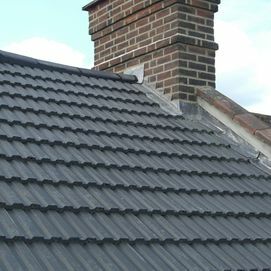 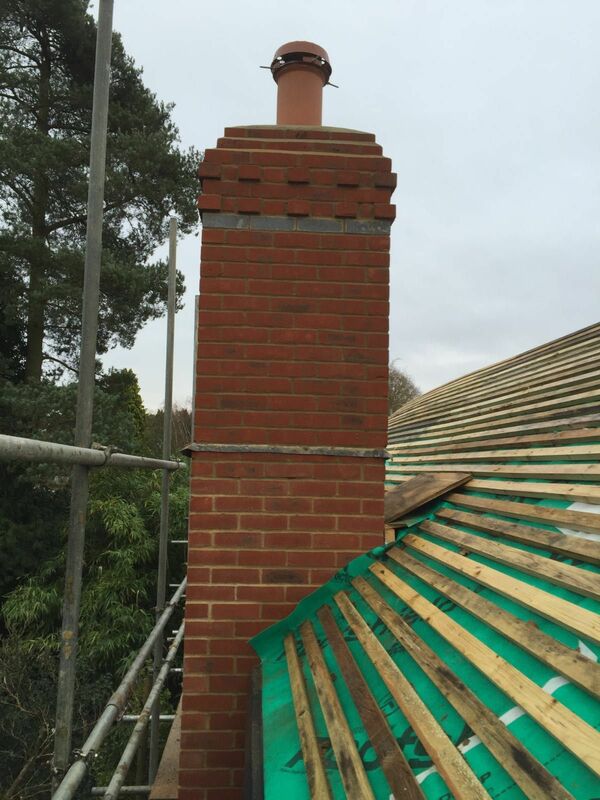 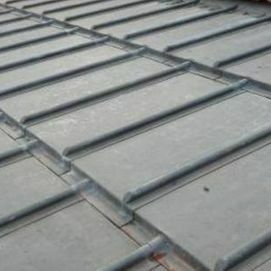 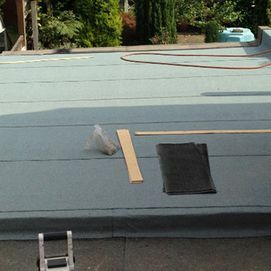 Experience our roofing work for yourself by contacting us, we offer a free quotation for our services across Wokingham, Berkshire.